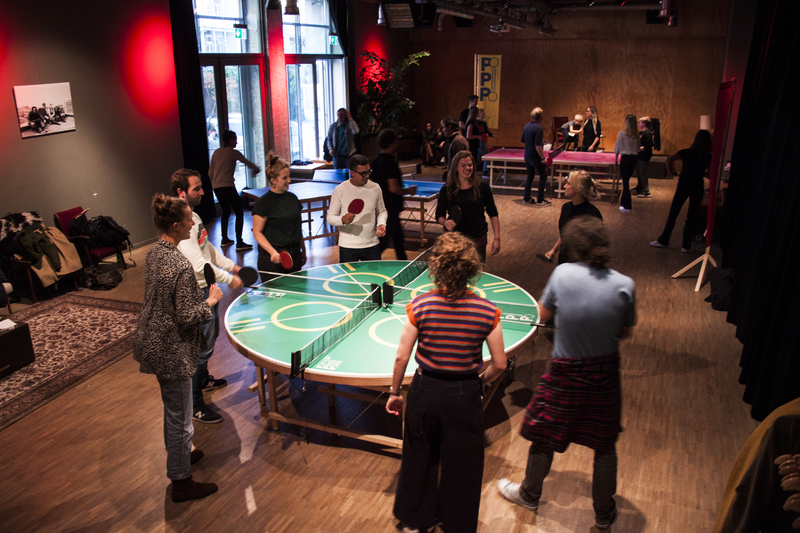 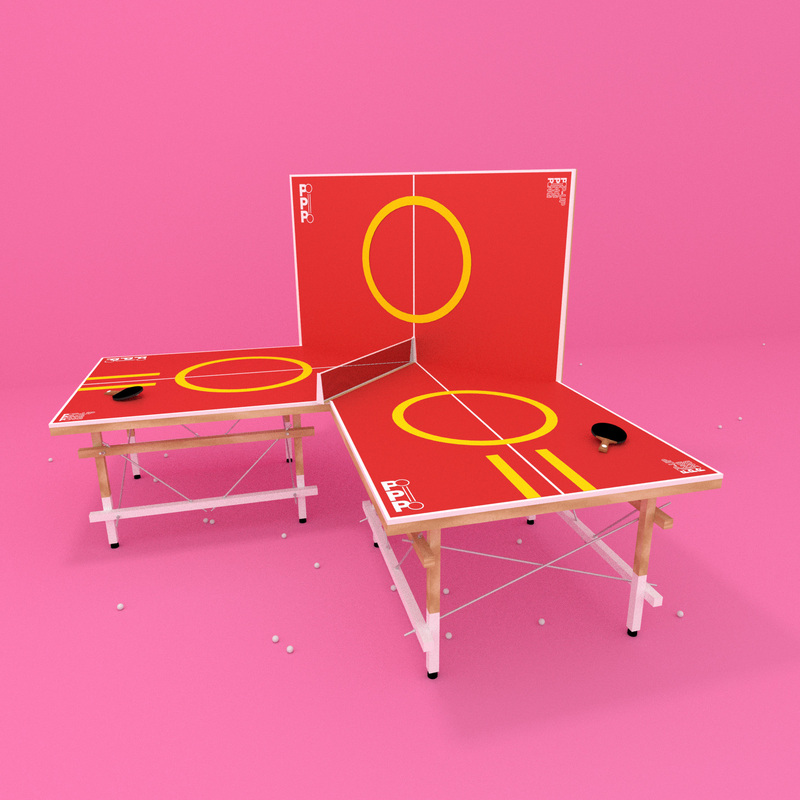 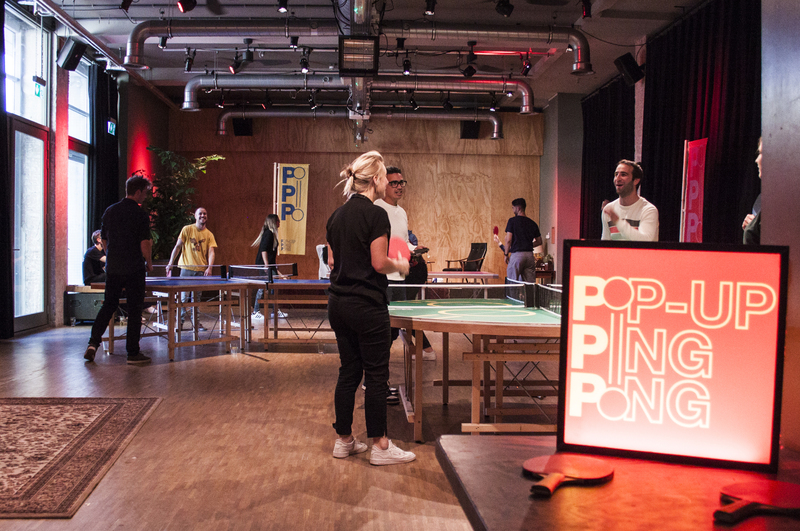 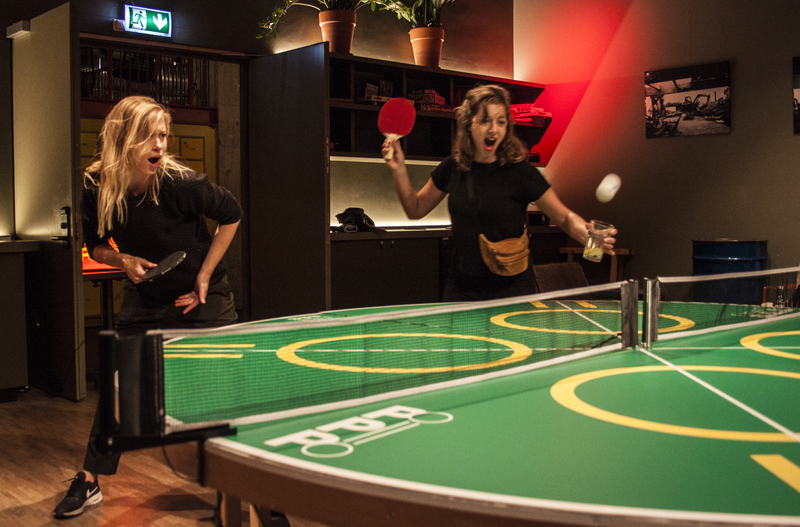 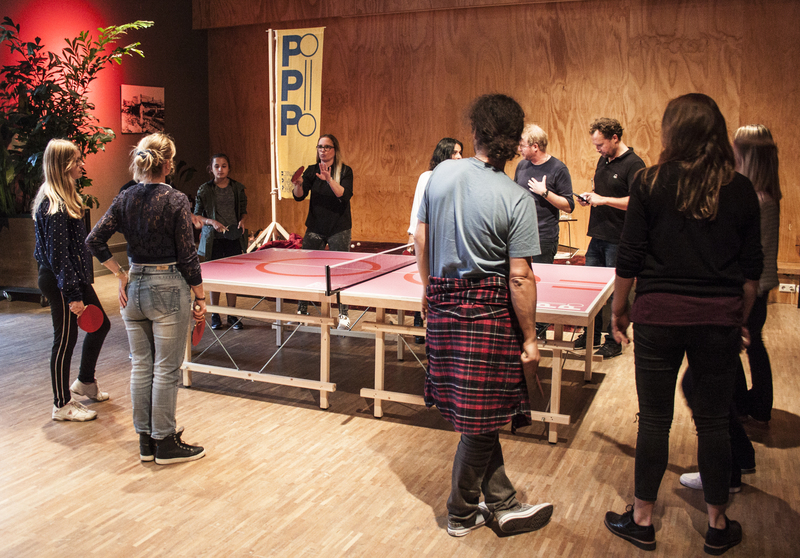 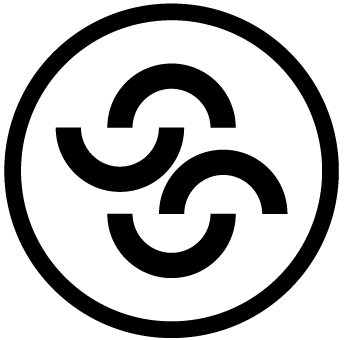 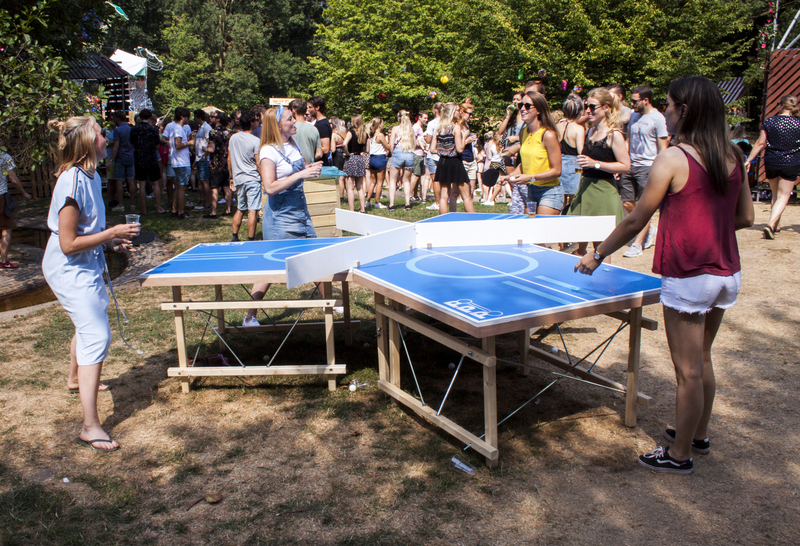 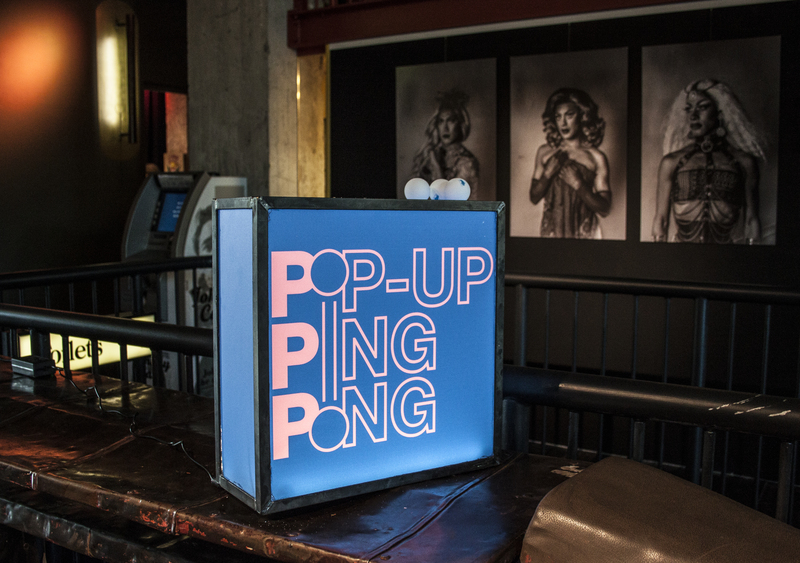 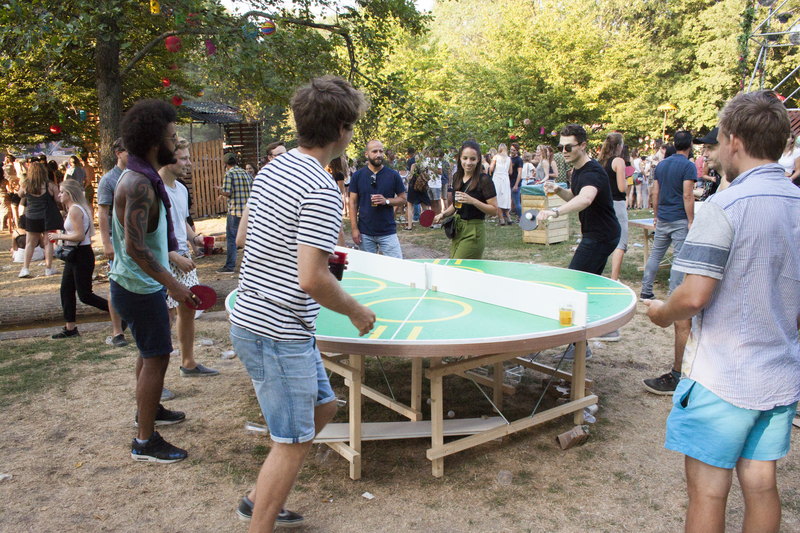 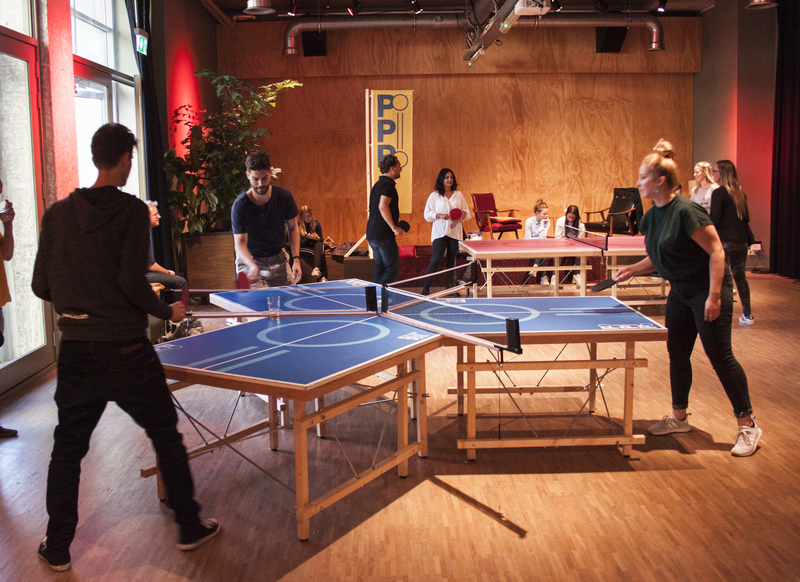 PPP or Pop-up ping pong creates pingpong tables with a twist. 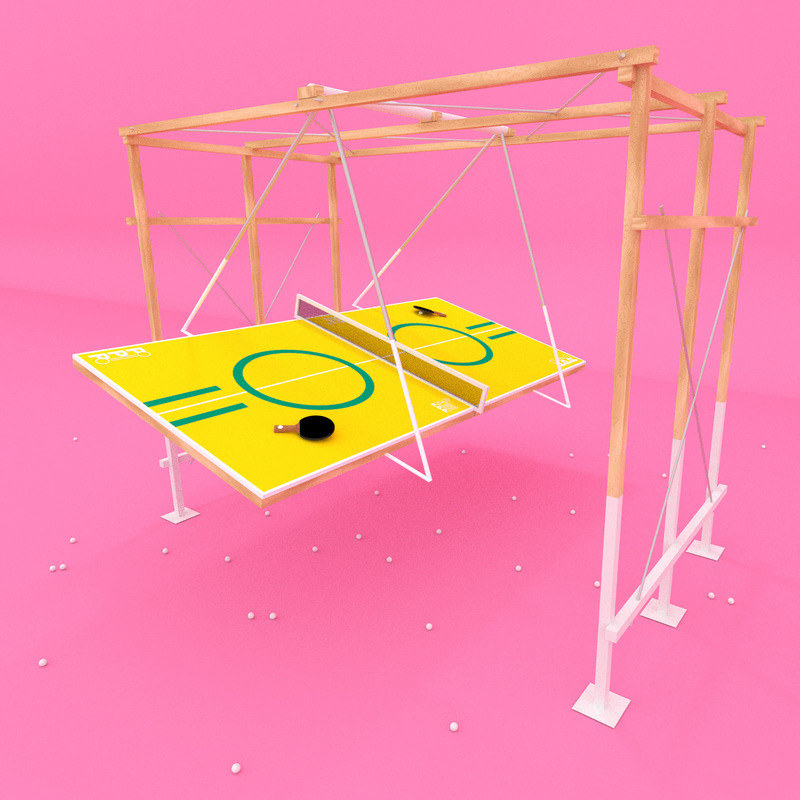 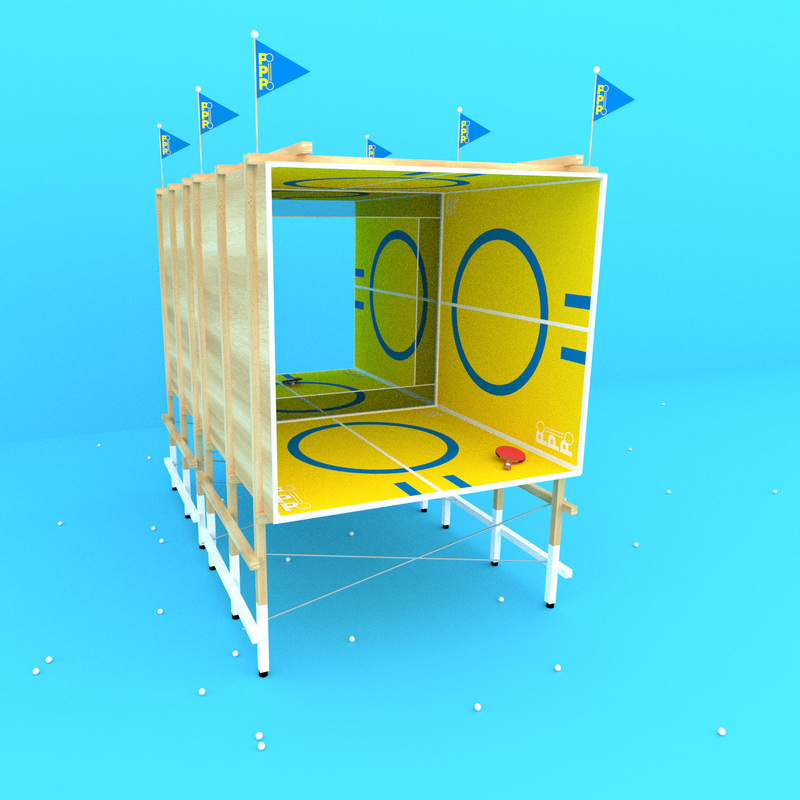 The graphic design is done by Guido Cillissen and the 3D concepts and table designs are made by Studio-Stam. 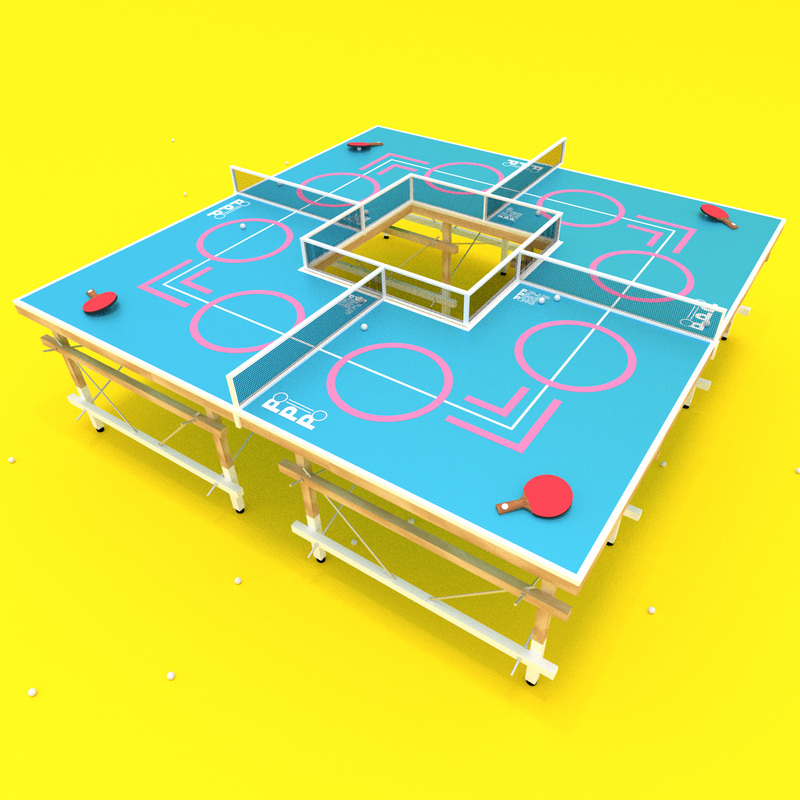 Every couple weeks a new table concept is released on the instagram and we throw parties with the new table designs every couple of months.